Increase your knowledge in counseling to help children, adults and families and create healthier communities. Here you will gain the practical experience and content knowledge needed to become a quality counseling professional. For more than 72 years, we have trained counselors to use their knowledge and degrees to serve children and families around North Carolina and the nation. We offer multiple degrees and a graduate certificate program to help you achieve your career goals and meet the needs of others. Flexible | You can take courses online or in-person to earn a graduate certificate or advanced degree. Relevant | Your courses prepare you for the opportunities and challenges you face by providing hands-on experience both on and away from campus. Timely | You can earn a certificate in one or a degree in two to three years. Using the School-College-Community Collaboration Model, we prepare students to work with professionals in different fields to promote wellness and benefits of the clients. Learn how to counsel and advise college students through a unique partnership between our faculty and professionals in NC State University’s counseling center, advising office, career services and diversity office. 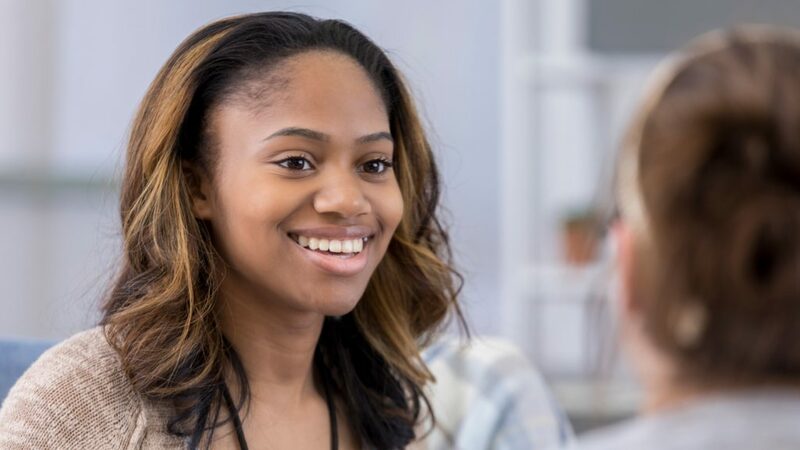 Using the School-College-Community Collaboration Model, we equip students with the skills and knowledge needed to work as school counselors to promote the academic, career and social development of all K-12 students. Elevate your career in counseling through a CACREP-accredited program focused on designing, implementing and evaluating innovative counseling and education projects focused on social justice, equity and fairness worldwide. This fully online program prepares individuals interested in counseling work -- from school teachers to human service workers -- to advocate and support students, their families, clients and local communities through interactive, challenging coursework. NC State College of Education professors Stan Baker and Sylvia Nassar will be recognized for their professional contributions at the American Counseling Association's national meeting in April. NC State College of Education Teaching Associate Professor Angie Smith talks about a new book she co-authored that provides on strategies and techniques for teaching the helping professions online. When you join the NC State College of Education, you receive the quality instruction you need at North Carolina’s leading college of education to become the counseling professional you want to be.